The whole world is now obsessed and overwhelmed with the Android technology. The phenomenal tale of the man who made Android, Andy Rubin is definitely worth knowing. Rubin made Android happen to the world, post the twists and turns encountered while pitching it as the future of mobile technology. For starters, Andy Rubin is the man who found Android Inc, one of the leading top line mobile software that charters smart phones of the day. Rubin’s fascination with gadgets started off from the time when he was a kid. All thanks to his father, who ran a marketing firm that dealt with the latest electronic gadgets arriving in the market. After graduating from the Utica College, New York in computer sciences, Andy briefly ran a computer bulletin board system. He took up the job at Carl Zeiss AG as robotics engineer from the year 1986 to the year 1989. Apple Inc. was the next in Andy’s list of companies to work with. His work experience at Apple played a crucial part, propelling a zeal inside him to invent Android later on in the future. An interesting series of events landed him the job at Apple.It all began when Andy was vacationing in Cayman Island. He happened to rescue a man, Bill Caswell, who was in a bad state ‘after a fight with his girlfriend’. Will who was working in Apple returned the favour, by offering a job. Rubin started work in Apple as a manufacturing engineer from the year 1989 to 1992.He later worked in MSN TV and General Magic for a while before co-founding Danger Inc. in 1999, a firm that was ultimately acquired by Microsoft. 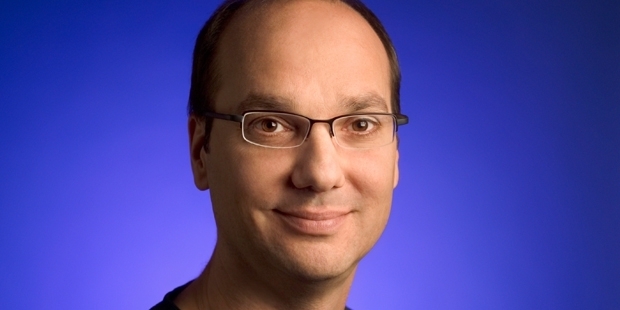 Andy Rubin finally founded Android Inc. in 2003 and served as the CEO till 2005. Rubin’s aim was to develop ‘smarter mobiles that were more in sync with owner’s location and preferences’. Google acquired Android Inc in the year 2005. 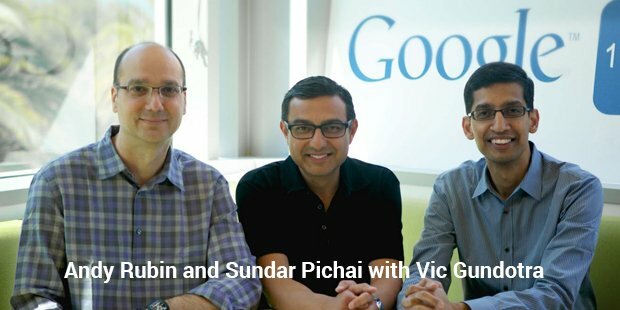 Rubin has been serving as the Senior Vice President of Android ever since. The first ever smartphone that ran on Android was HTC Dream, made available from October 2008. After Google launched their trademark smartphone Nexus in 2010, a whole series of android operating mobile phones were built since the day. Currently, Rubin is working for an incubator company that develops hardware start ups .Despite the humungous success of Android, he still thinks that they need work harder to get on to the ‘right path’. 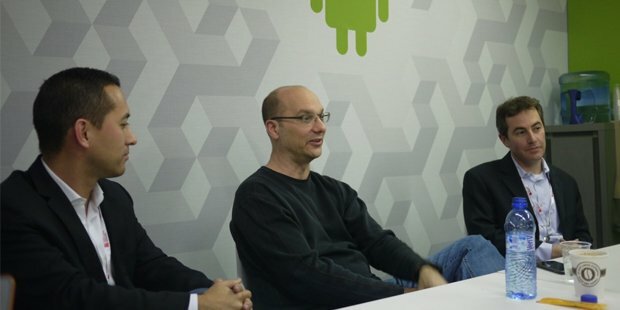 “There is fear, uncertainty and doubt, but I know that we’re on the right path as some competitors follow us” was what Andy Rubin said in a recent interview, hinting at bigger successes ahead on his road.